Depending on your definition, a journeyman is a traveler, a wanderer, an apprentice — always seeking to learn and do more. 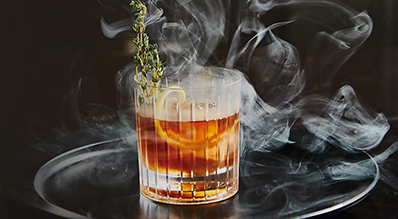 Here at Kimpton Journeyman Hotel, we’re an ideal stopping spot for that person, and we welcome them with warm comfort and laid-back charm. 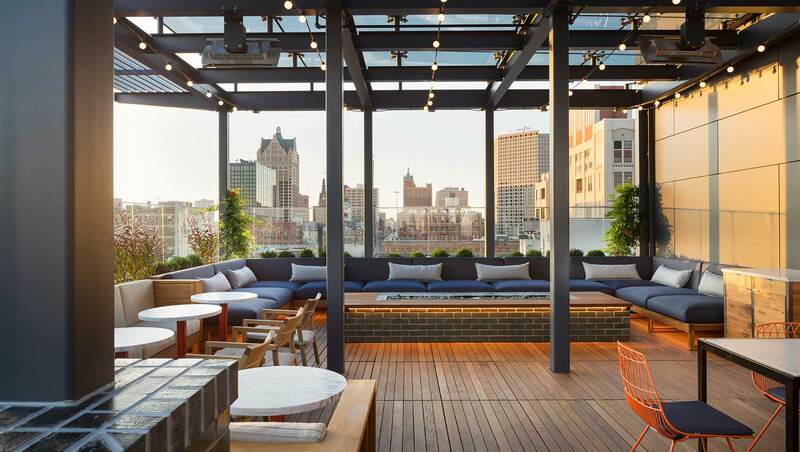 A lobby lounge fit for people-watching, conversation pieces in the rooms made by local artists, a rooftop restaurant and bar where shuffleboard and a bottle of beer are always on offer, and personalized service make this a place you want to be, whether you live in the area or are just passing through. 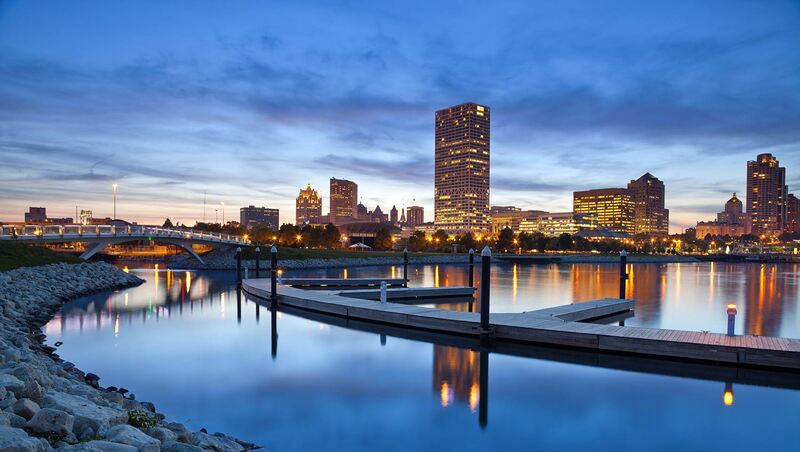 "2019 Best Hotels in Milwaukee"
Forgot it? We got it! Start your stay with a good hair day! 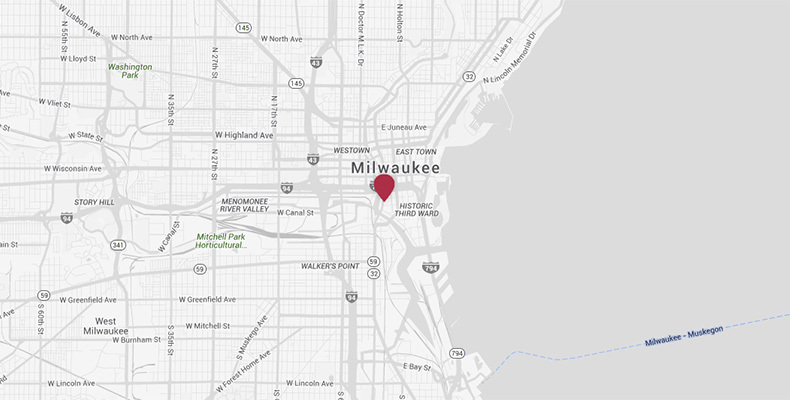 We've partnered with Drybar in the Milwaukee Third Ward to offer you top-of-line styling tools. A Drybar blow dryer, curling iron & flat iron are available in all Suites or upon request. 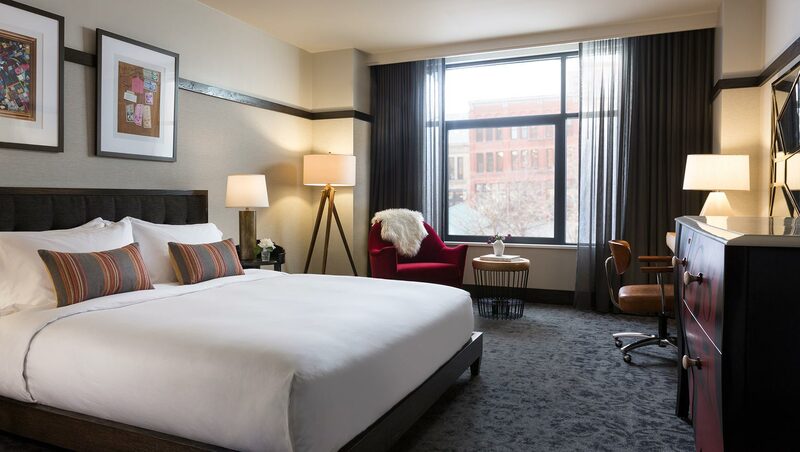 Plus, all hotel guests receive a free hair treatment when booking a blowout at the Drybar, located steps away, up one block by the corner of Buffalo & Broadway. Simply mention the offer & show your room key.